To RHI, "Natural Hair" comes in all lengths, textures, colors and volumes! 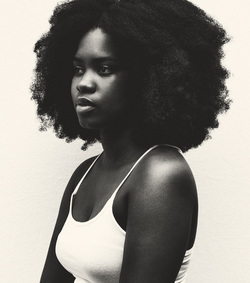 So what do we mean when we say NATURAL HAIR CARE? We mean, caring for those beautiful little strands that actually grow right out of your scalp! RHI has your hair covered!